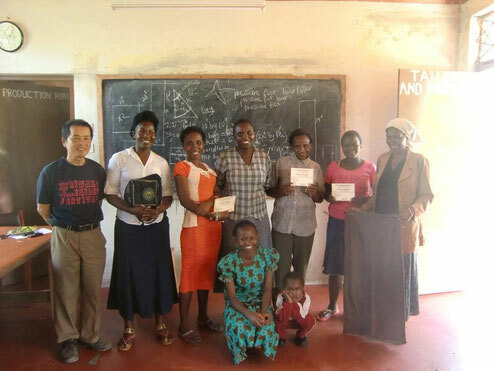 On this Satuday, LBI competed all the program for skill-up training for Korogocho women at NGO Saidiafuraha in Kitengela. Total 13 women joined this program. They are pride and assets for Korogocho community. Thanks for cooperation of NGO Saidiafuraha and Mr. Arakawa! !